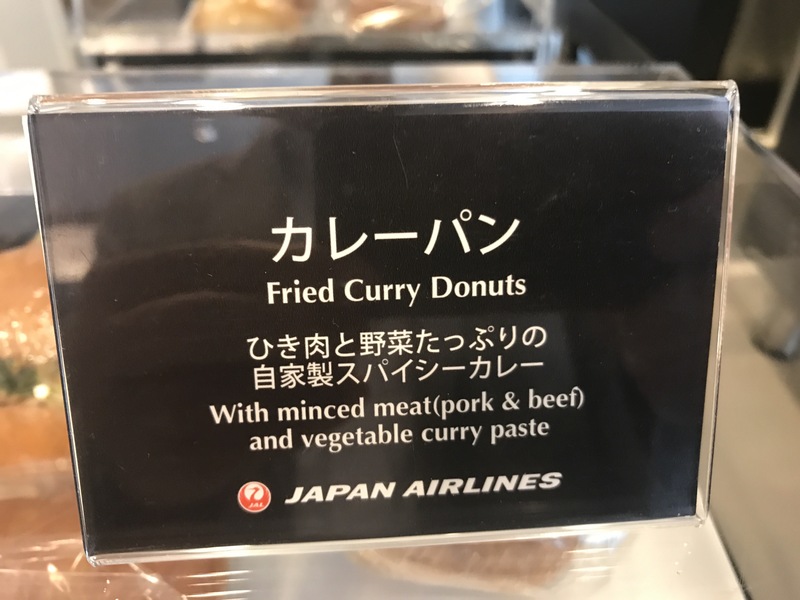 Without doubt this is the first time I have come across fried curry donuts. 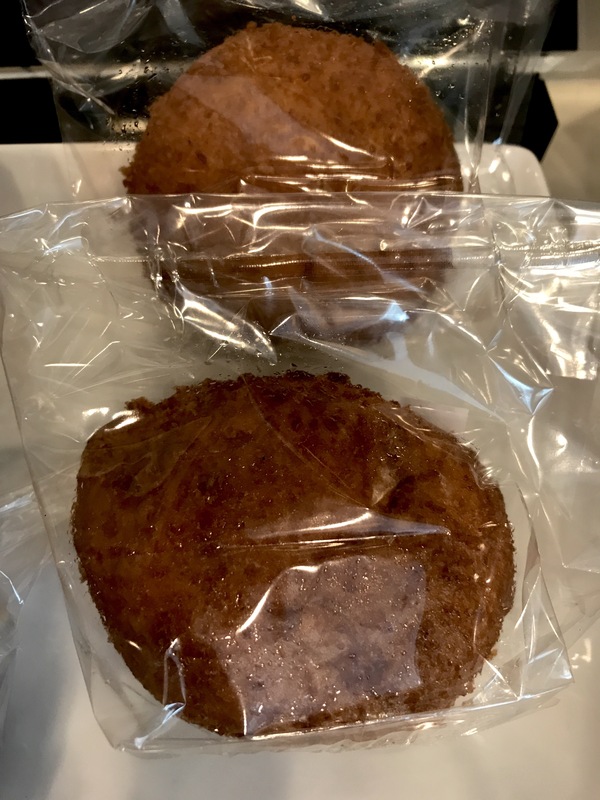 Served in a cellophane bag , making me wonder how long these have gone uneaten, in a Japan Airlines lounge at Frankfurt airport. I am afraid that I have no intention of eating these.